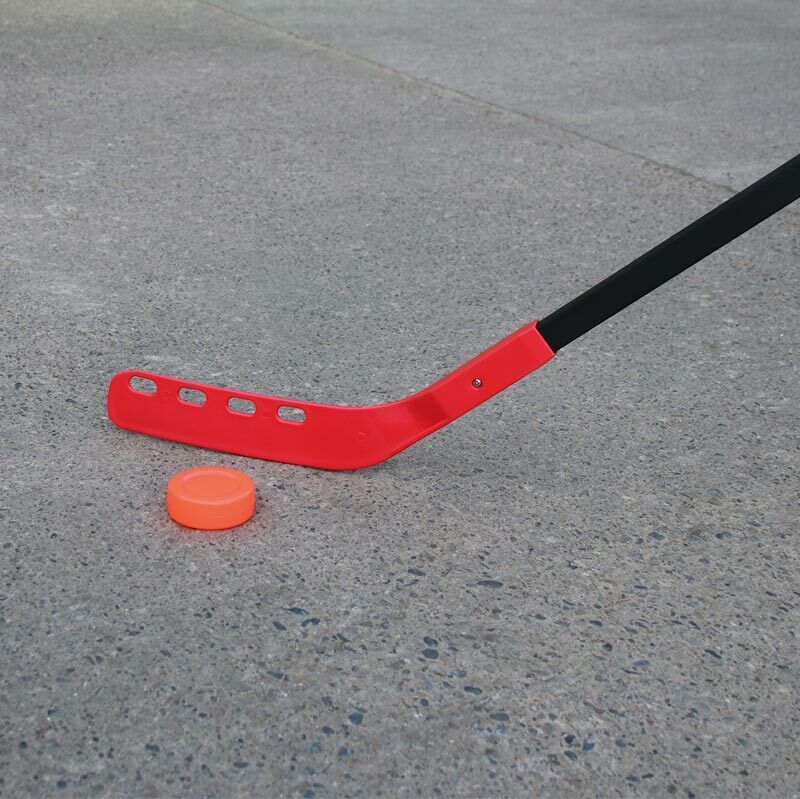 Apollo PU Street Hockey Puck is perfect for Street Hockey use with Street Hockey sticks. 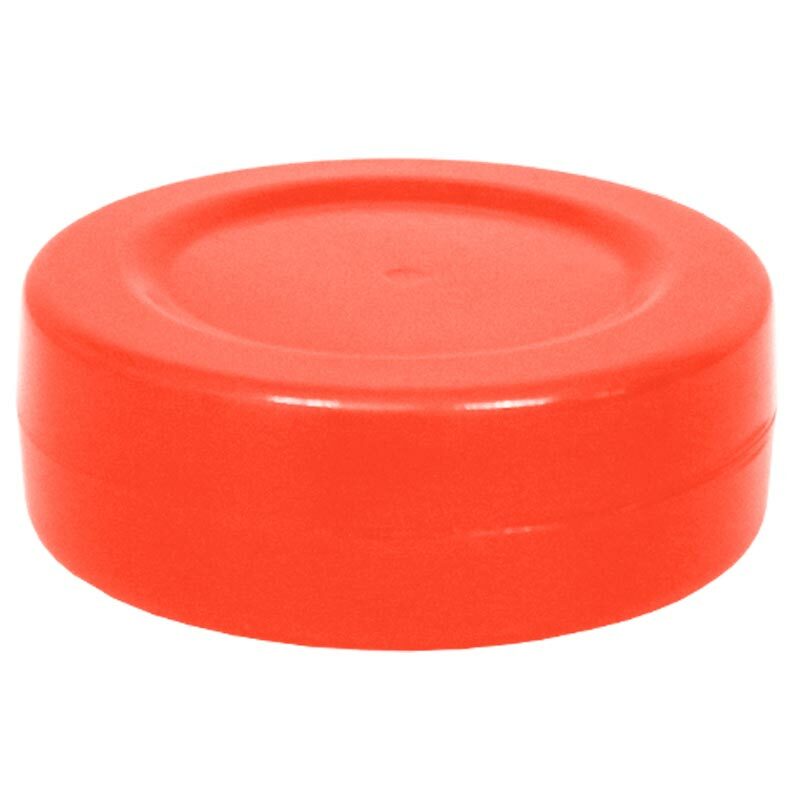 Hollow, high visibility, orange pucks is the perfect lightweight pucks for Street Hockey. Great training aid for novice players. Weight 0.7oz - Manufactured from high quality durable plastic. Size: 7cm x 25mm thick.